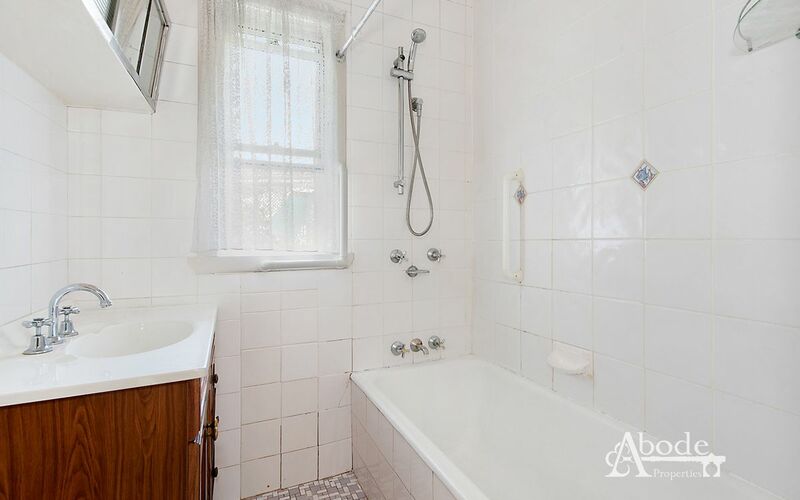 Being offered to the market for the first time in over 50 years , this much loved family home is ready for more happy memories ahead. 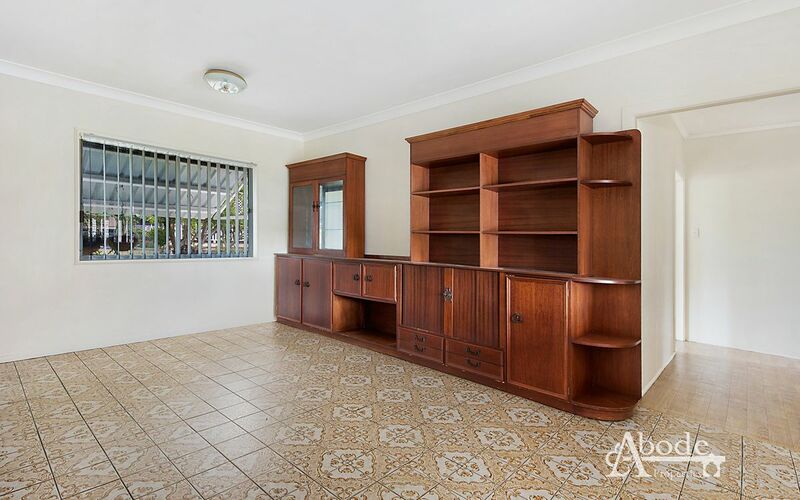 A perfect option to make your own masterpiece you have a lay-out offering 4 bedrooms and a generous living area. 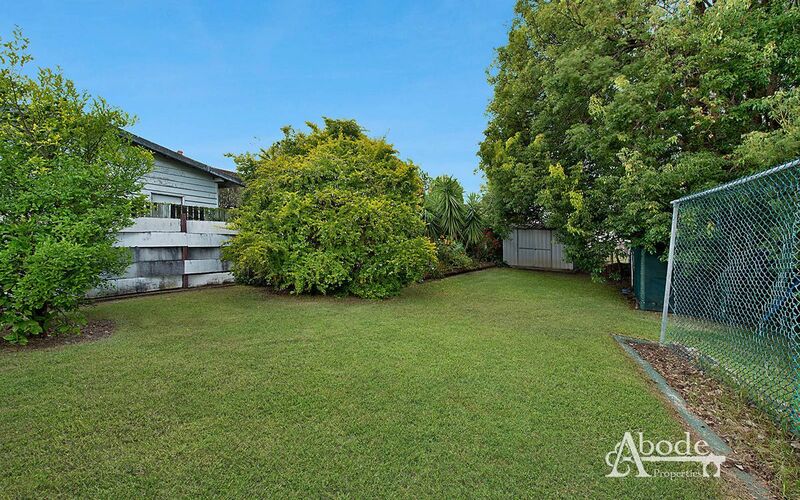 Constructed with Timber & Tile Roof this makes also for a perfect opportunity to raise. 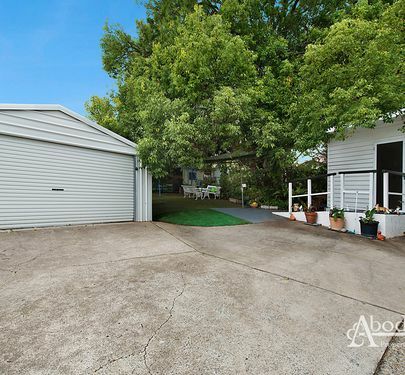 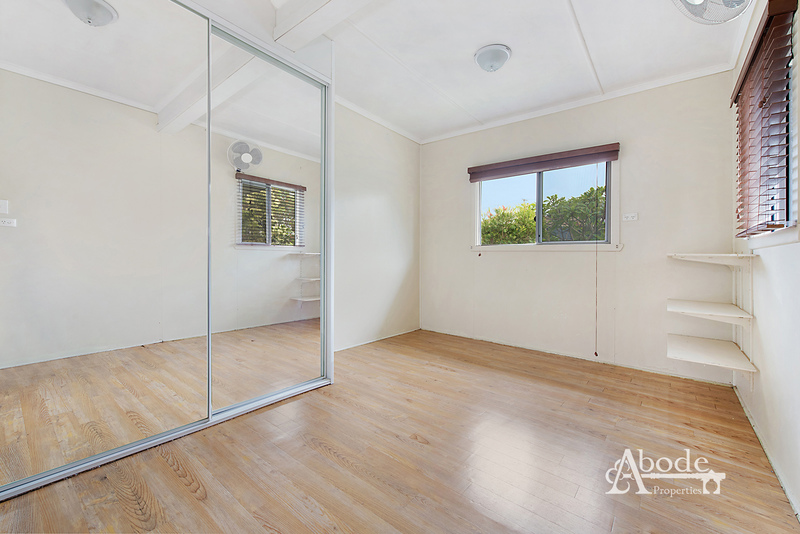 With side access to a double shed and yard you have load of space for the family to spread out comfortably and create whatever you desire. 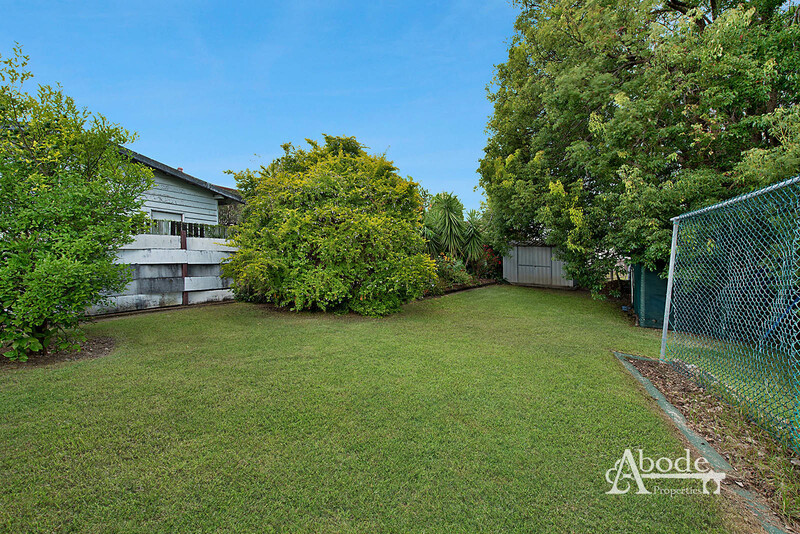 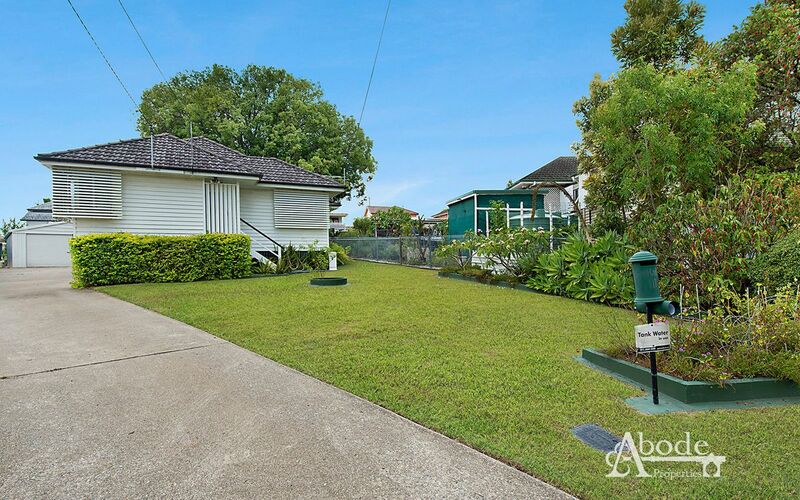 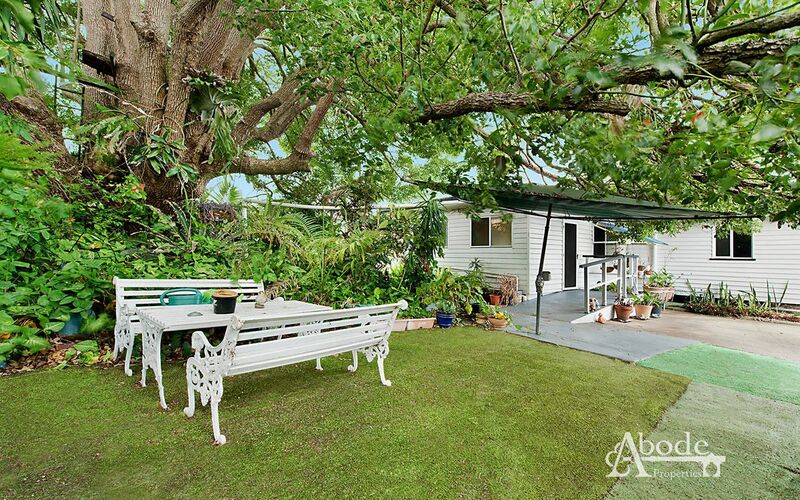 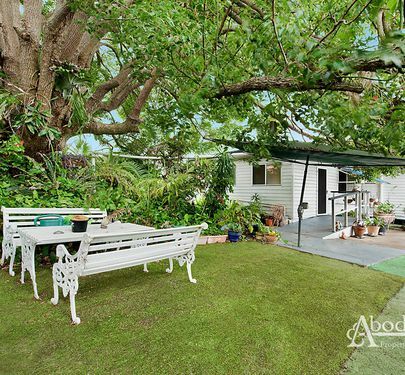 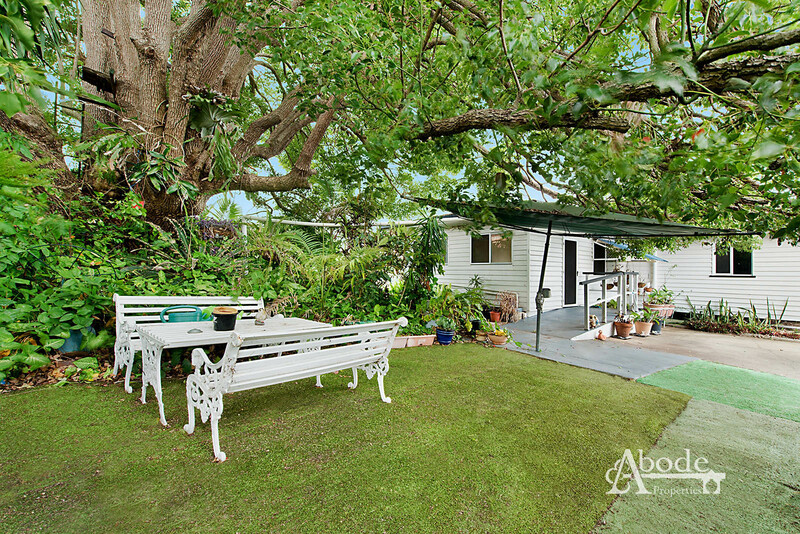 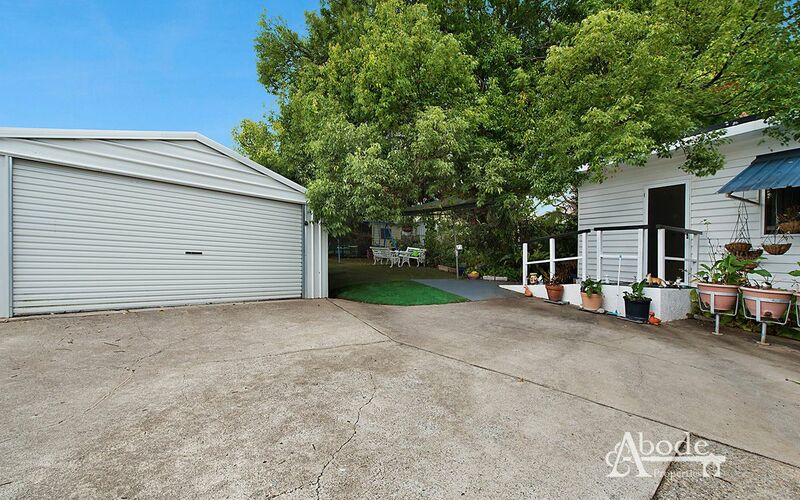 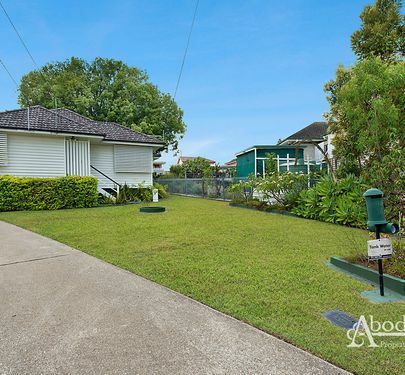 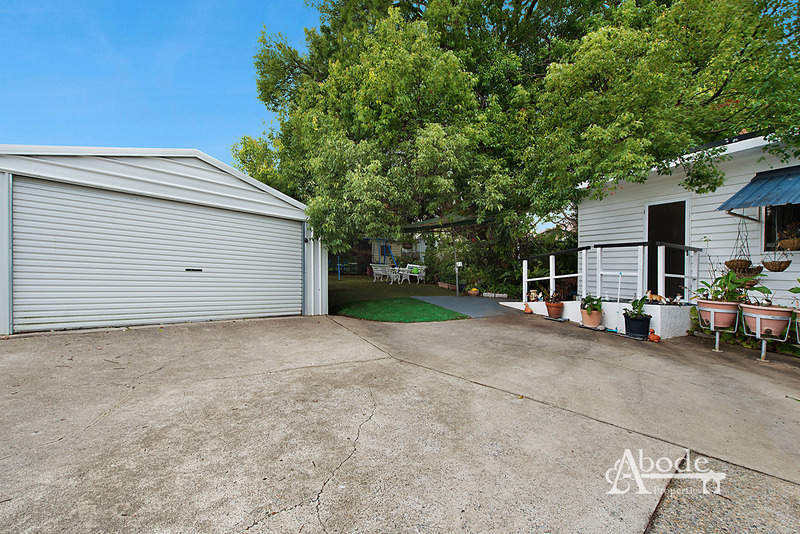 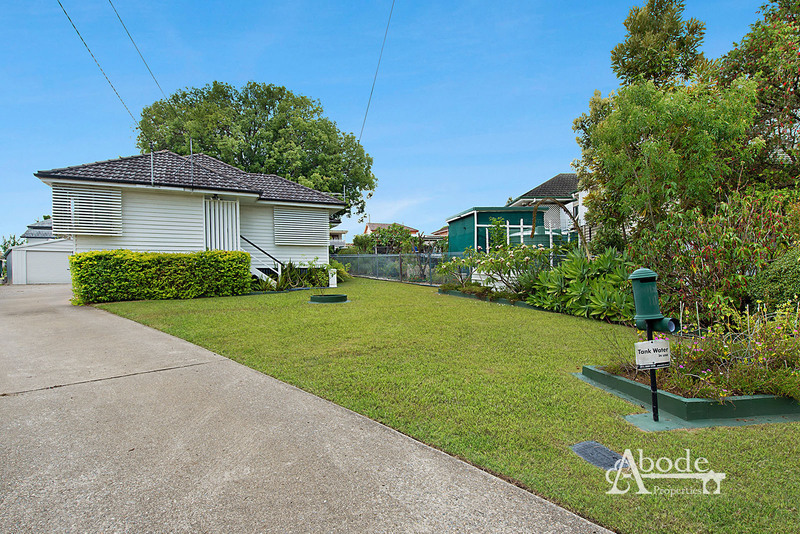 Being one of only 5 homes in the street, this quiet and tightly held pocket is often sought after but rarely available. 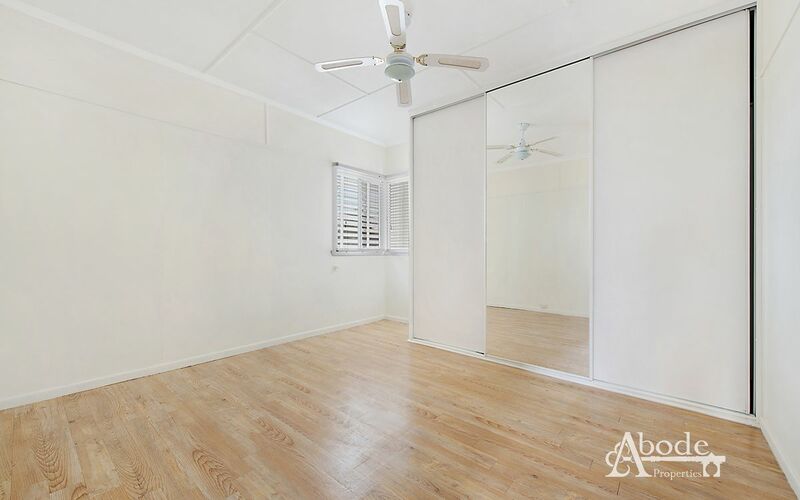 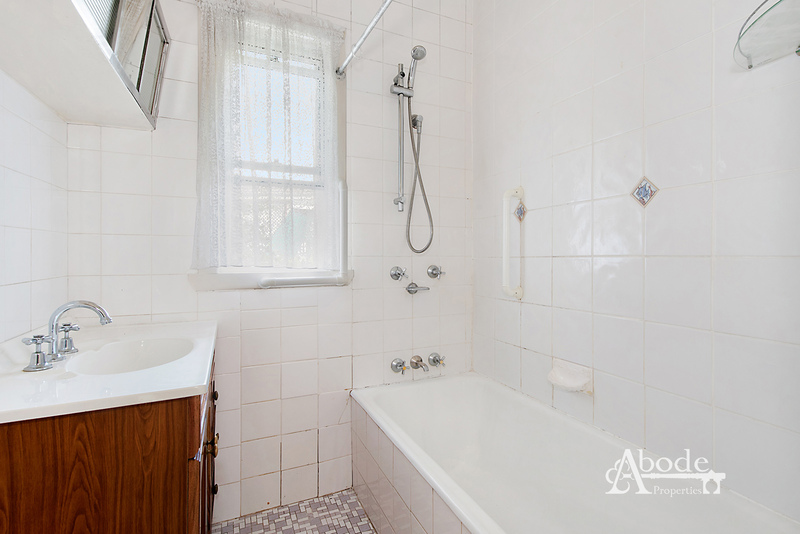 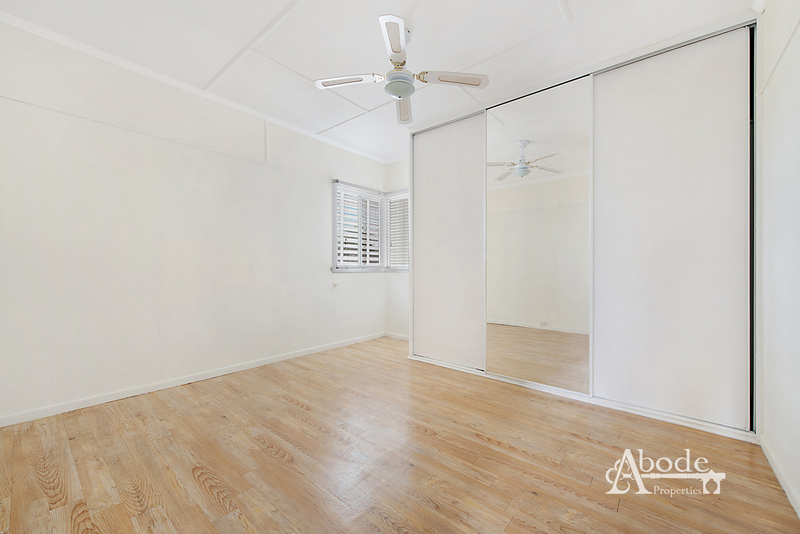 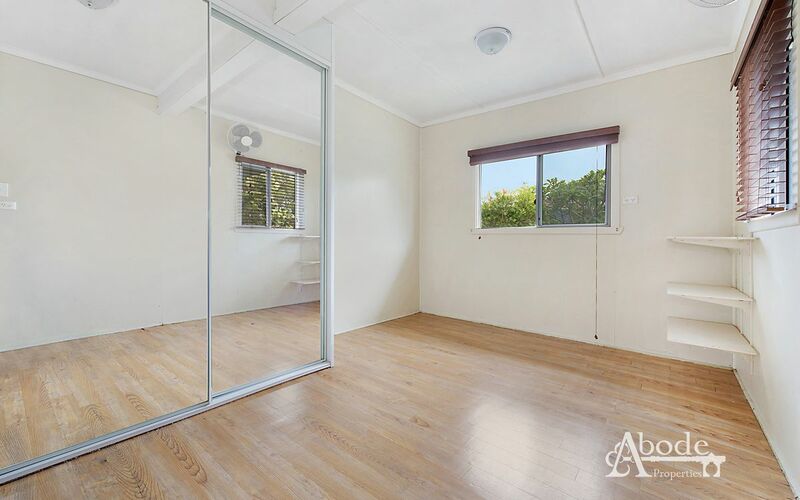 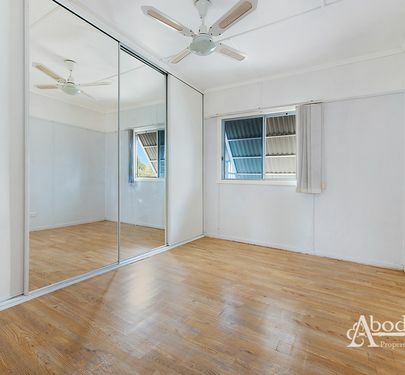 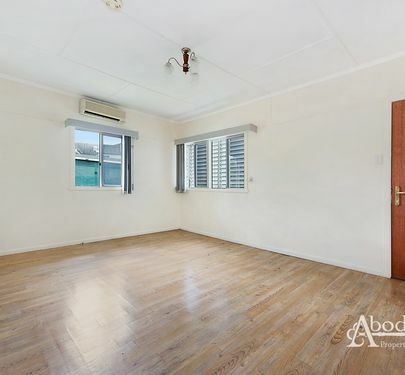 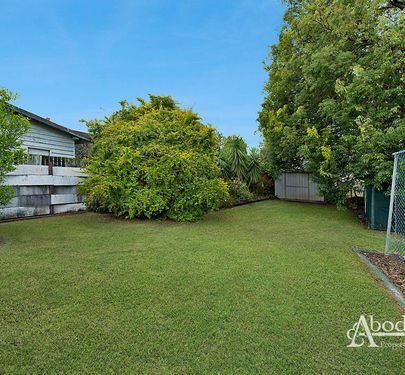 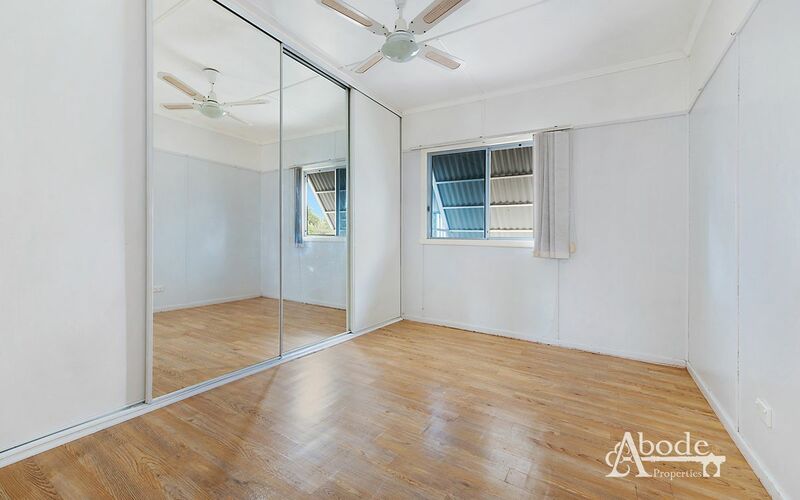 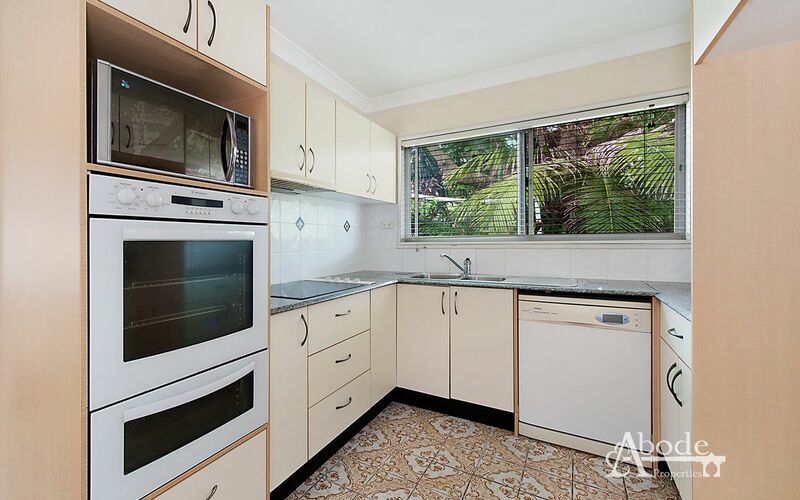 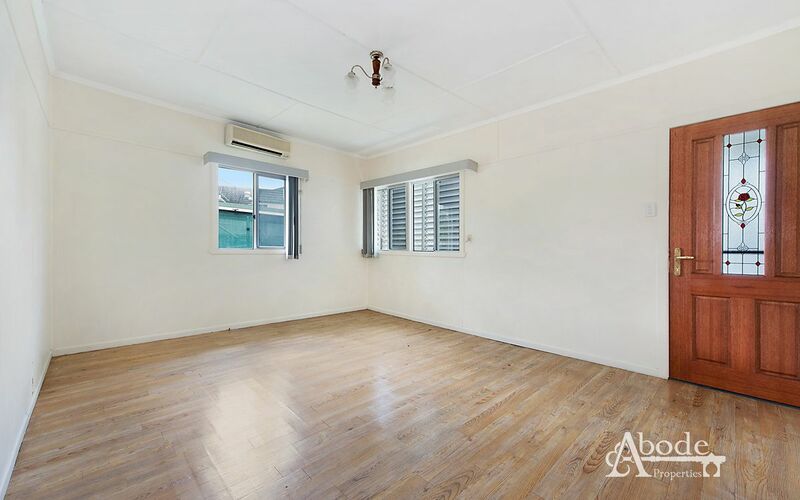 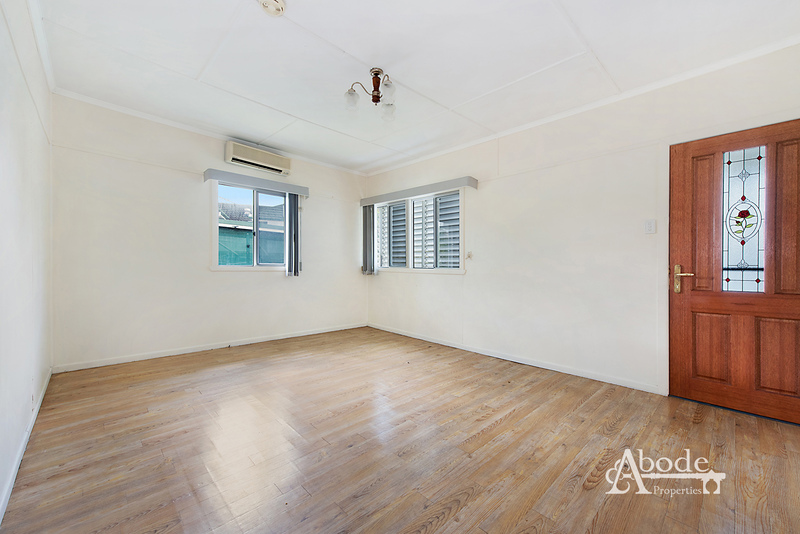 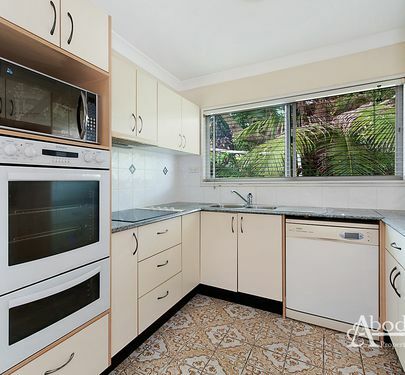 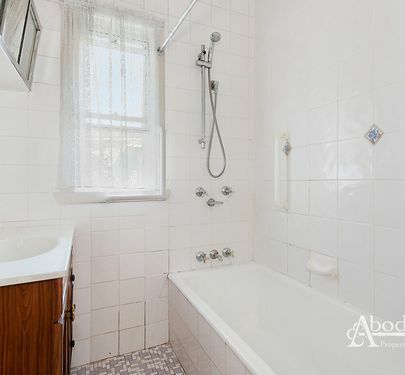 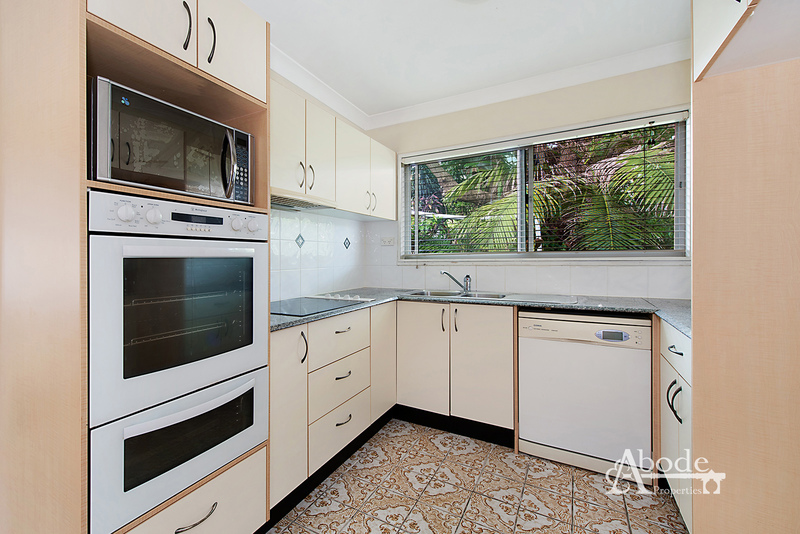 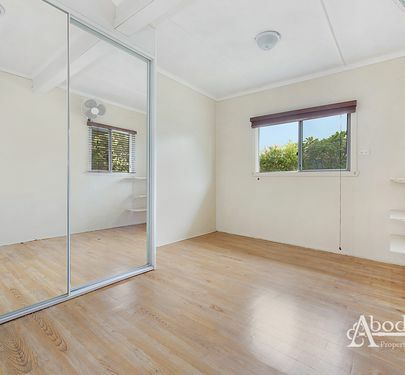 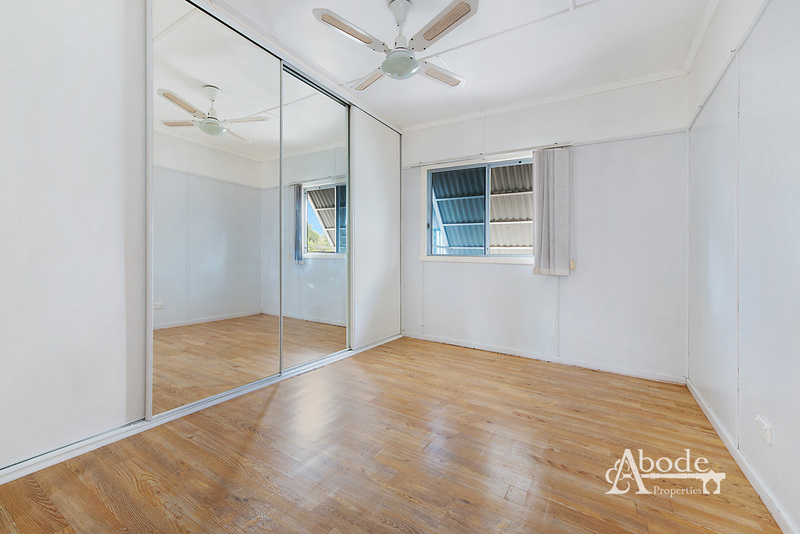 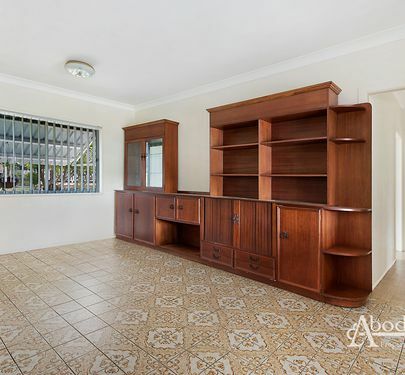 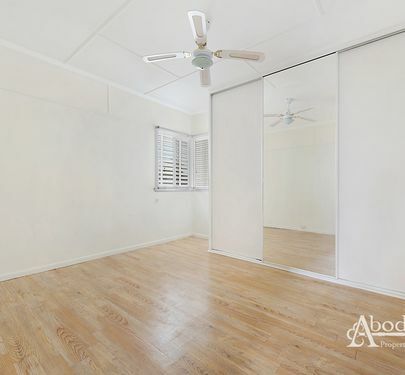 Call Brendan or Lindsay at Abode Properties to arrange your private inspection.